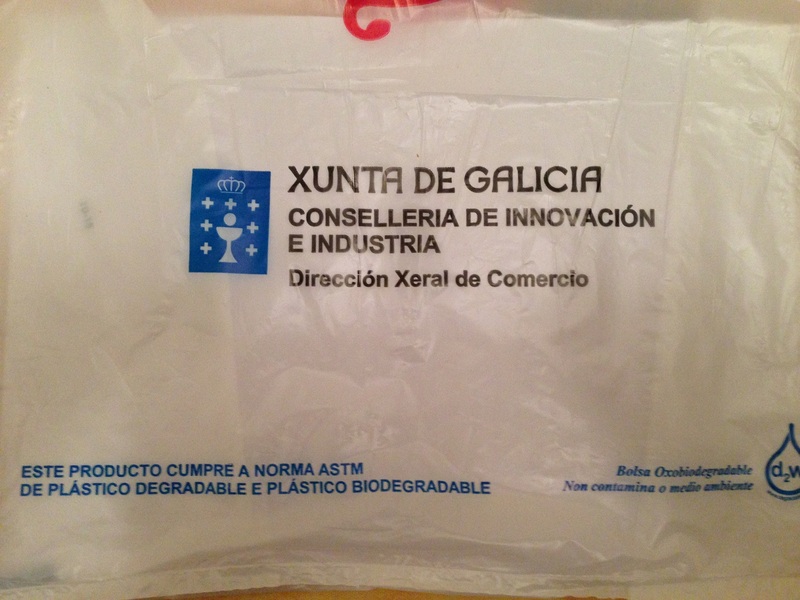 Recently Professor of Universidade de Vigo and head of ECOTOX Ricardo Beiras has participated in a radio show focusing on the issue of plastics in the environment. He has pointed out that it is a global problem, since the area of accumulation is offshore, but storms can bring them to the shore line anywhere in the world. Nowadays, the world center of research on microplastics is placed in the Canary Island (Spain) of Lanzarote, recognized as a Biosphere Reserve 25 years ago, due to a conference organized by its Cabildo de Lanzarote. Dr. Ricardo Beiras, Professor of Ecology at the University of Vigo, is interviewed on the radio program "Españoles en la mar" on Radio5 - Spanish National Radio Station (RNE). On the left Pedro Campoy López, on the right Alexandre M. Schönemann, both immortalized during their work with endocrine disruptors. By Pedro Campoy López and Alexandre Martínez Schönemann. Read more about Why is plastic contamination so dangerous? The other side of the coin. 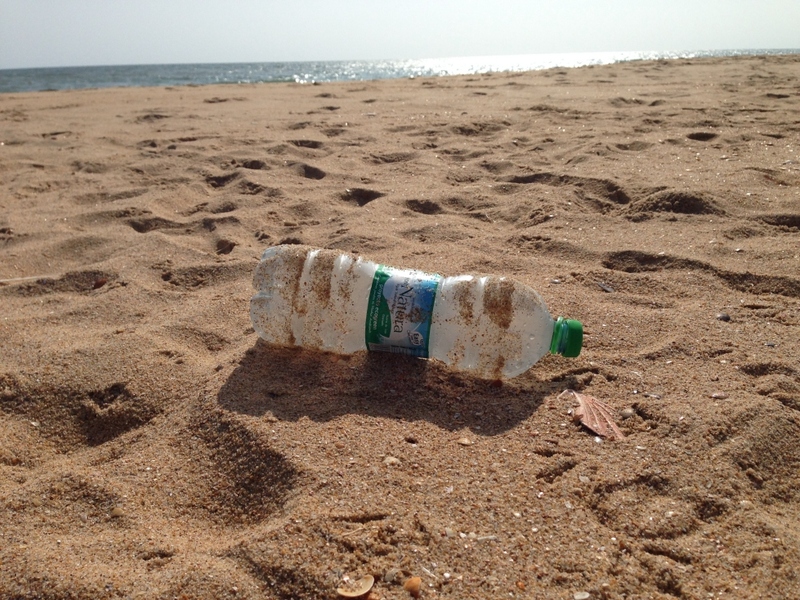 The program "Equipo de Investigación", of Spanish channel laSexta TV, analyzes the situation of plastic. Prof. Ricardo Beiras and his team participates from the facilities of the ECIMAT.